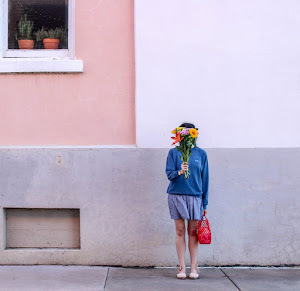 sara m. lyons + the. raddest. nail. decals. ever. - bitte.und.danke. Welp – the cat’s out of the bag now! If Sara M. Lyons' cool girl (!!!) nail decals aren’t on your radar yet, then just you wait, they will be soon enough. For the pop culture obsessed, her latest set of anything-but-ordinary nail decals (available exclusively online at Emerging Thoughts) are easily the raddest thing ever. Stop what you’re doing and check out Sara M. Lyons’ eye-catching television and music themed nail decals STAT! 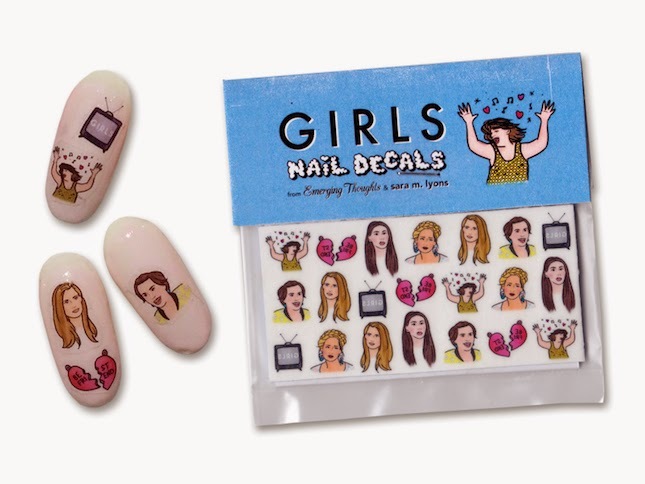 Girls Nail Decals ($8): For anyone who has binge-watched all three seasons of Girls (yup, I'm looking at you! ), you already know that these nail decals are going to end up in your shopping cart. 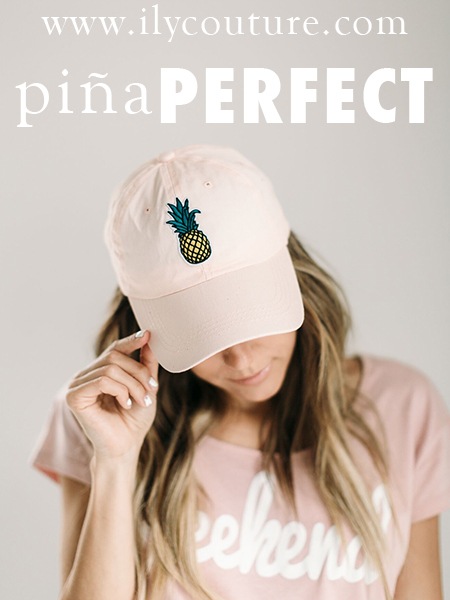 Don’t fret, the entire gang – Shoshanna, Hannah, Jessa and Marnie –is included! 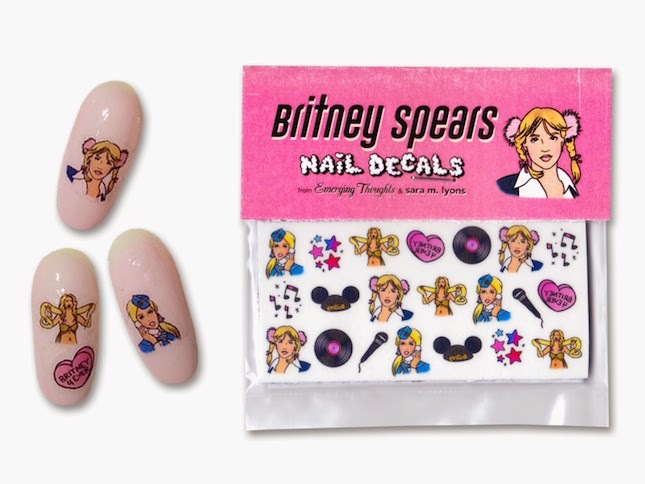 Britney Spears Nail Decals ($8): Oops, she did it again. These nail decals are like a walk down memory lane. From Brit Brit’s Mickey Mouse Club days to her iconic “Baby One More Time” music video, true Britney fans will not be disappointed. 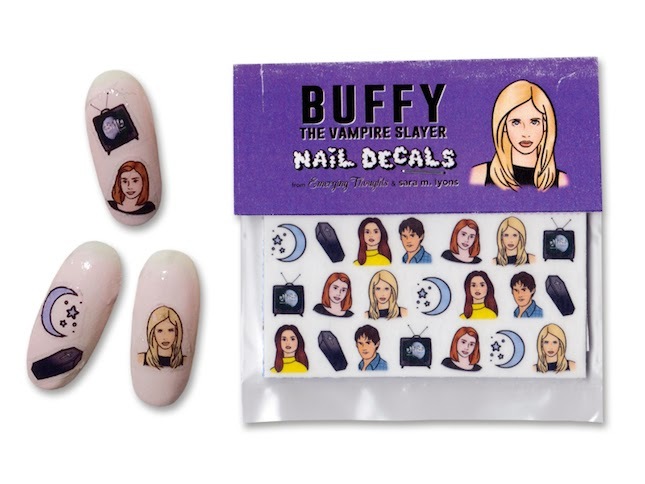 Buffy the Vampire Slayer Nail Decals ($8): Cue instant ‘90s nostalgia. Buffy the Vampire Slayer was the bomb.com way back when and these nail decals are proof that our devotion to the hit TV series has not waivered one bit. 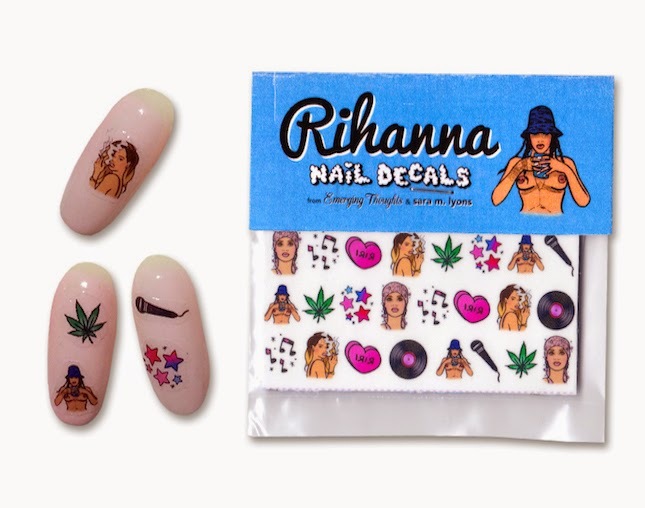 Rihanna Nail Decals ($8): Truth be told, we wouldn’t be surprised if we saw resident bad girl, RiRi herself rocking these decals on her signature claw nails. Included in the set are her controversial LUI magazine cover and the Swarovski crystal dress that she wore when accepting the CFDA Fashion Icon Award. 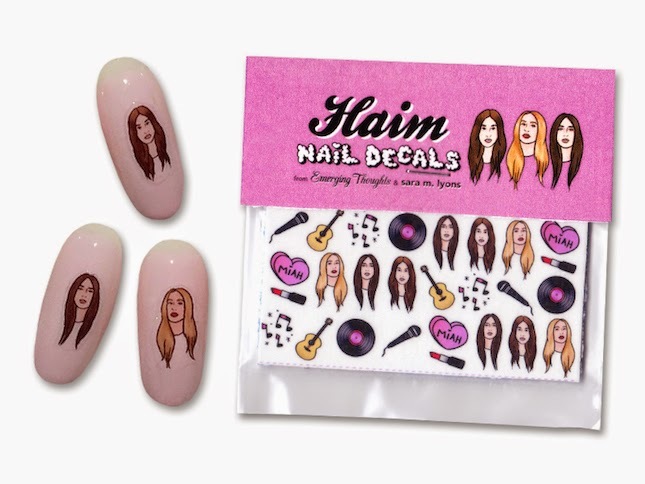 Haim Nail Decals ($8): Nail art representing our favorite LA based pop rock band...yes please! This musically-inclined sister trio is the quintessential expression of girl power. 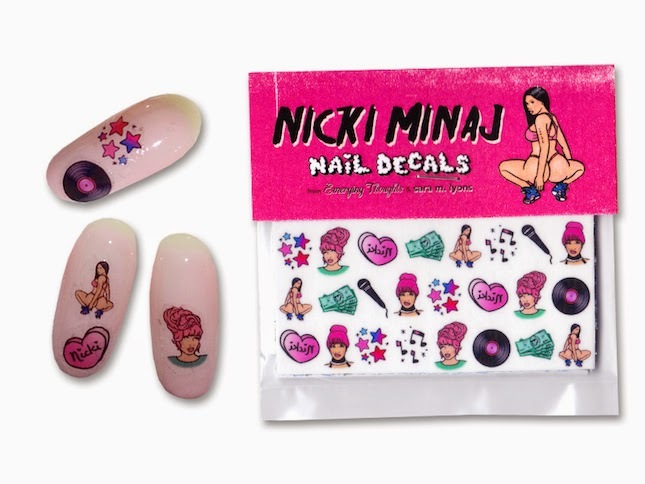 Nicki Minaj Nail Decals ($8): Let’s be real, with “Anaconda” rapper Nicki Minaj, there is never a dull moment. Pink hair, crazy antics, diva status and all – who wouldn’t want a bit of Minaj on their fingertips? Which of Sara Lyons’ cool girl nail decals will you be snatching up? Leave a comment below!